Sponsorship slips create brand awareness & show you support the local community. 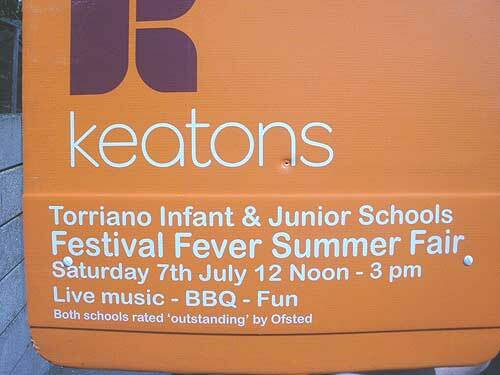 Whether a school fete, festival or charity; we produce sponsorship slips for your boards which get the attention of the community. Here are a some examples. Daylight Signs are one of the UK’s leading suppliers of estate agent residential boards. 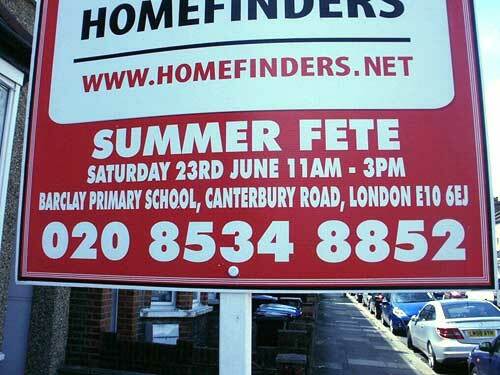 Throughout the streets of the UK you will find FOR SALE or TO LET signs manufactured by Daylight. 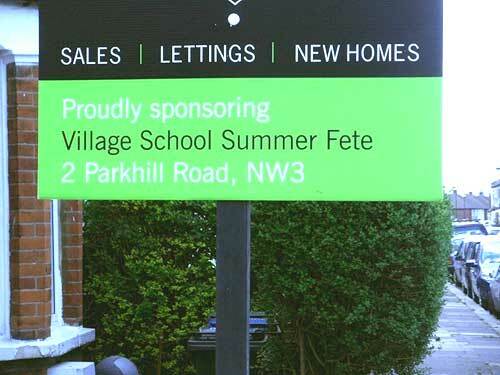 With over 40 years experience in printing estate agent boards & a clientele of over 900 estate agents and growing, we are the industry leader when it comes to residential signage. All boards are printed on the finest grade of correx that will give you a perfect high shine finish along with the best of durability. 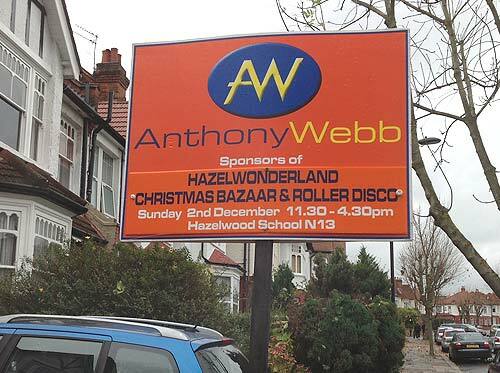 We heat welded boards that are to be produced as T-boards for maximum durability and all flagboards printed using a single sheet of 6mm heavyweight correx.